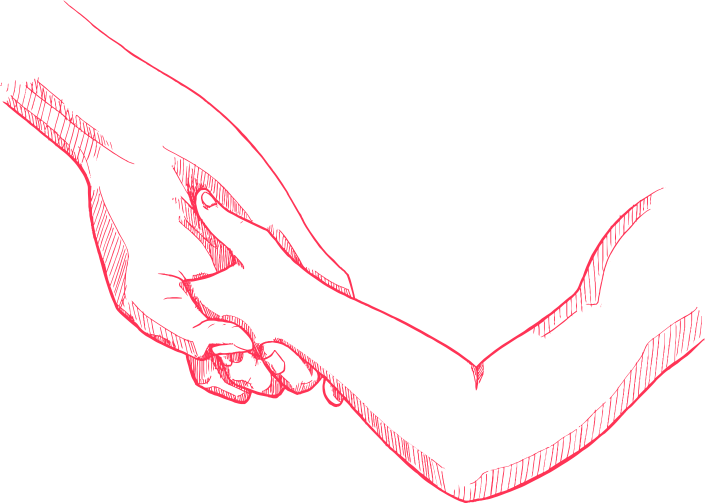 The state also sends out more than 50 different categorical grants that target different student and district characteristics, local debt obligations, specific state programs and several competitive grants. 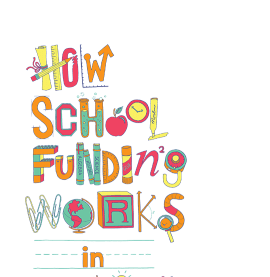 The state plays only a small role in financing school buildings and amenities, but makes its credit rating and some extra funds available for local districts to borrow billions to finance school construction. 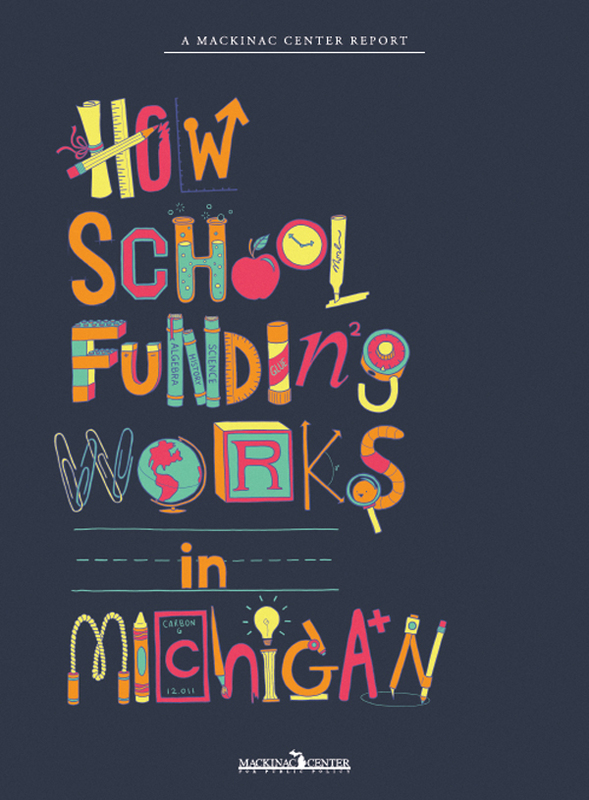 Nearly 10 percent of Michigan public school revenue comes from federal tax dollars, most of which goes to support districts with large low-income populations and to help pay for special education services. Michigan’s 56 intermediate school districts spend nearly 1 in 10 of the state’s K-12 operating dollars, a rate significantly higher than a decade earlier. Most of Michigan’s 540 conventional school districts and 300 charter schools receive the same per-pupil amount, but that foundation allowance is supplemented by various other funding sources.